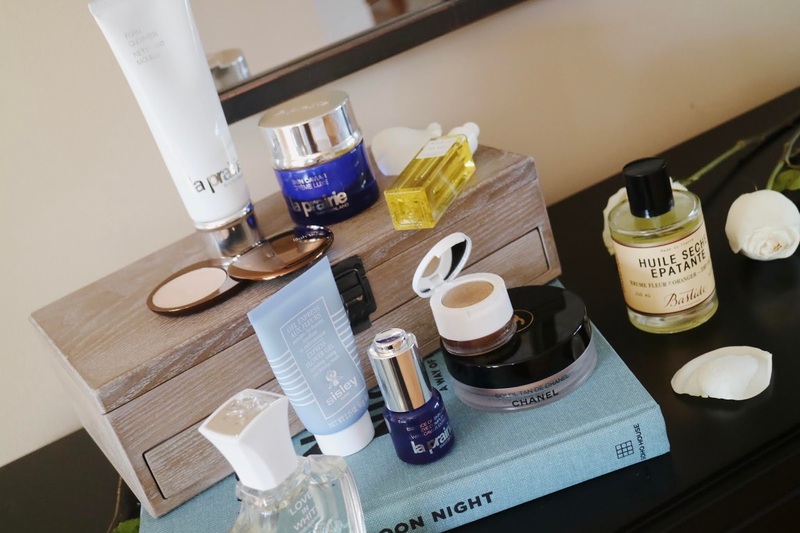 1) La Prairie Essence of Caviar Eye Complex - The fact that I'm including an eye product on this list means something; I am an über critic when it comes to eye creams, as I tend to feel like they don't provide any noticeable benefits. This one from La Prairie is different in that it shows instant effects, but has also made a difference long term. Upon application, the serum-like formula tightens and brightens, providing an ideal base for concealer, and after a longer period of use my under-eye area feels less dehydrated, and instead, lifted. I have never experienced results like this in the past, so trust me when I say that this is a rare gem. 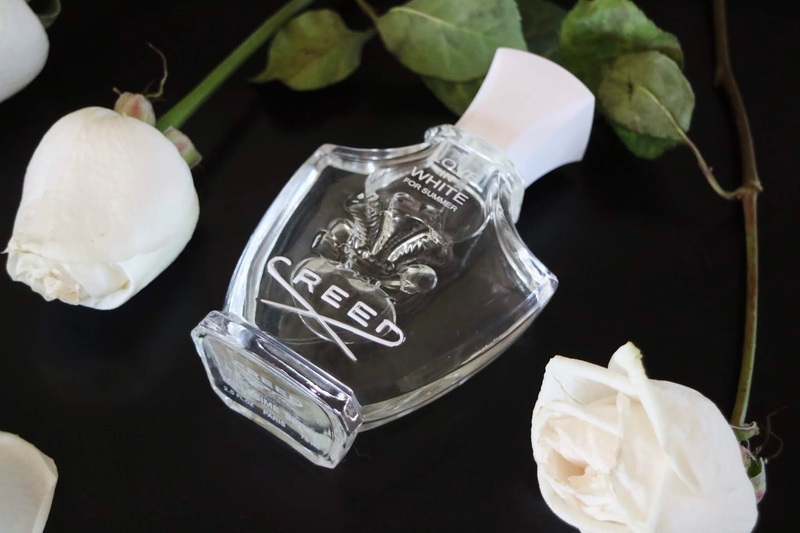 3) Creed Love In White for Summer - This summer, Creed launched a lighter version of its best-selling fragrance...and I absolutely fell in love with it. With notes of rose, iris, cedarwood, apple and jasmine, it sparkles with memories of the French Riviera. 4) La Prairie Foam Cleanser - I know...face cleanser, you're wondering? I swear, there aren't many that I stand by in terms of formula...but this one is different. This pink mousse requires just a small dab of formula in order to create a thick foamy lather that can easily sweep away all traces of makeup, meanwhile leaving your skin soft and comforted. I've truly never experienced such an effective formula that doesn't irritate my skin, and this tube lasts me ages. 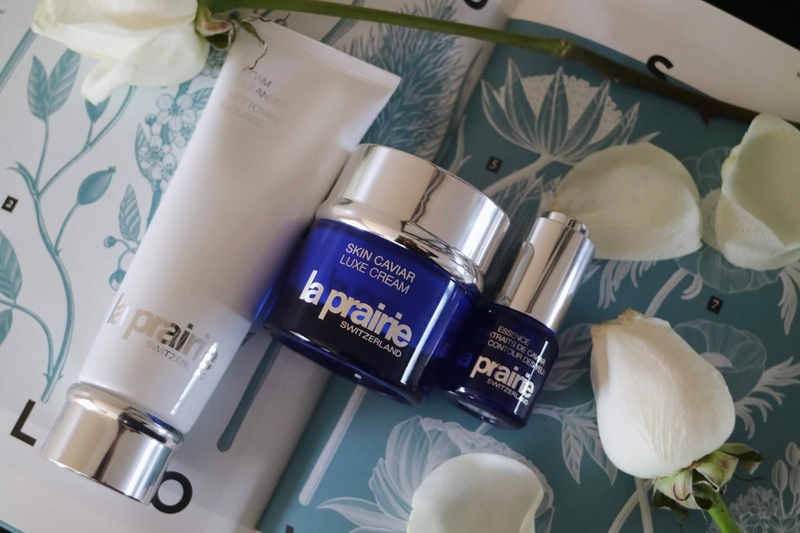 5) La Prairie Skin Caviar Luxe Cream - The newly relaunched Skin Caviar Luxe Cream contains the latest incarnation of caviar, resulting in amplified lifting and firming power. I have always been such a fan of these skincare products, and I say that if you're going to splurge big on any brand...let it be La Pairie. The formula of this cream is nourishing and truly impacts my skin in the best possible way, brightening, firming, lifting and practically glossing over pores. I think of this cream as the ultimate skin investment and will never stop touting its many transforming abilities. 6) Lilah B. Glisten and Glow Skin Illuminator - The creamy, yet lightly whipped texture make this the ideal cream highlight for people with combination to oily skin types as it doesn't slip or slide on the skin. Not only is the sheer candlelight hue perfect for most skin tones, it also provides a lit-from-within glow that is seemingly natural. I love that it also contains ingredients that skin actually benefits from, meaning you're doing cosmetic and physical good for the skin all at once. 7) Rodin Olio Lusso - This luxury facial oil has been one of my very favorites from the very beginnings. I typically shy away from oily products during the summer months, but this one is like a drink of water for the skin, balancing things out but never leaving them oversaturated. I love how soft and poreless my skin feels after a few days of using this, it really can be used as its own little routine in a bottle. 8) Chanel Soleil Tan de Chanel - A cult classic luxury product, and for good reason. With a whipped formula that offers the perfect amount of sunny-bronze pigment, this cream product can be used as a base to give an overall deeper hue, a bronzer, contour, or even as a blush or eyeshadow. 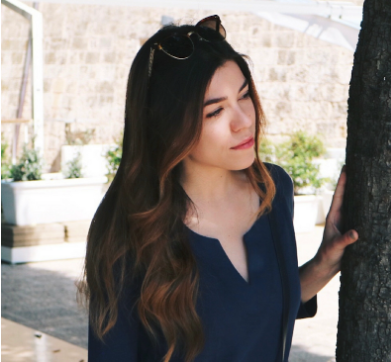 It may be large for travel, but bring it along and it will surely get its use; it's one of my favorites for warm-climate trips! 9) Bastide Huile Seche Epatante Dry Oil Mist - The ultimate French-girl beauty secret - it's all in the dry oil sprays. This one from Bastide has recently climbed the ranks in my stash, as it lends an incredible glow to the skin without feeling like oil, and also smells dreamy. 10) Tom Ford Cream and Powder Eye Color - This is my favorite duo product for creating effortless, yet sultry metallic eyes. If you're into the wet lid look...this one's for you! The base contains an über pigmented cream that can be smudged in with fingers, while the lid houses a compacted glitter topcoat that can be pressed into the center of the lid for an intense metal look. My personal favorite color is Naked Bronze - it's a year-round classic. 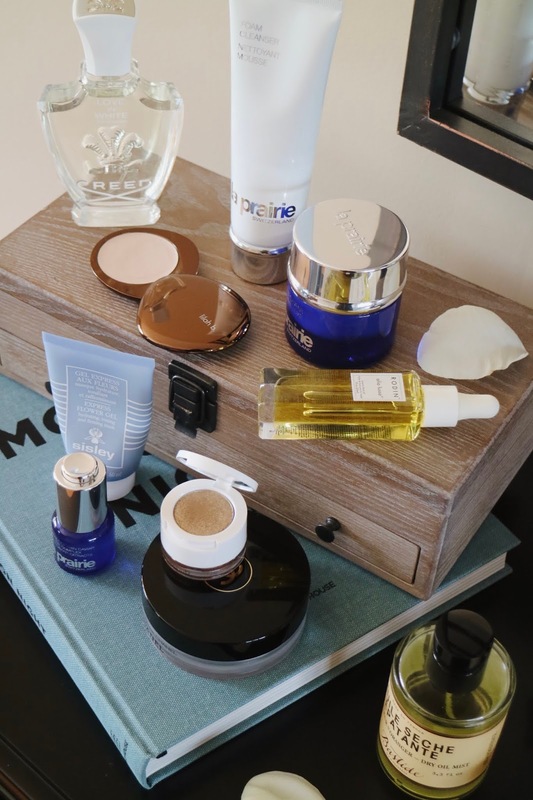 What are your favorite luxe products that you feel are worth the splurge? Share your thoughts!